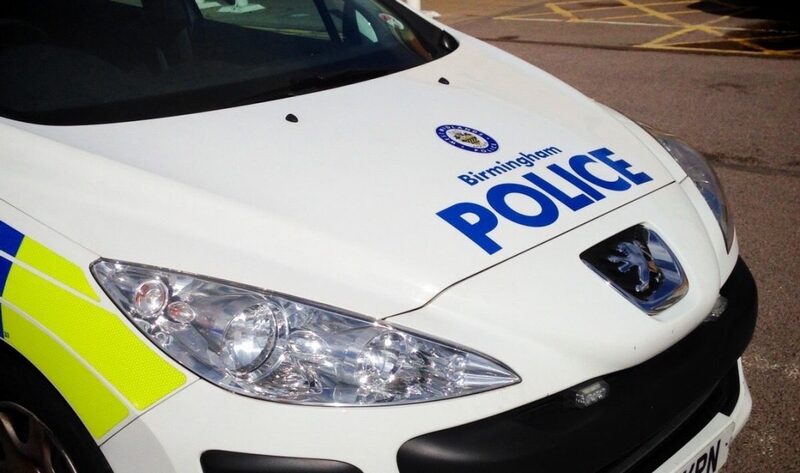 West Midlands Police are investigating following reports of an assault at a bus stop in Pershore Road, Kings Norton, which left a man in his 60s with serious head injuries. The incident is believed to have taken place sometime between 7.30am and 10.30am yesterday morning (27 August). The bus stop (opposite Kings Norton train station) was initially taped off. The victim was taken to hospital, where he still remains.